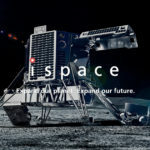 Space Startup iSpace inc raises $90 million to start moon ads by 2020. 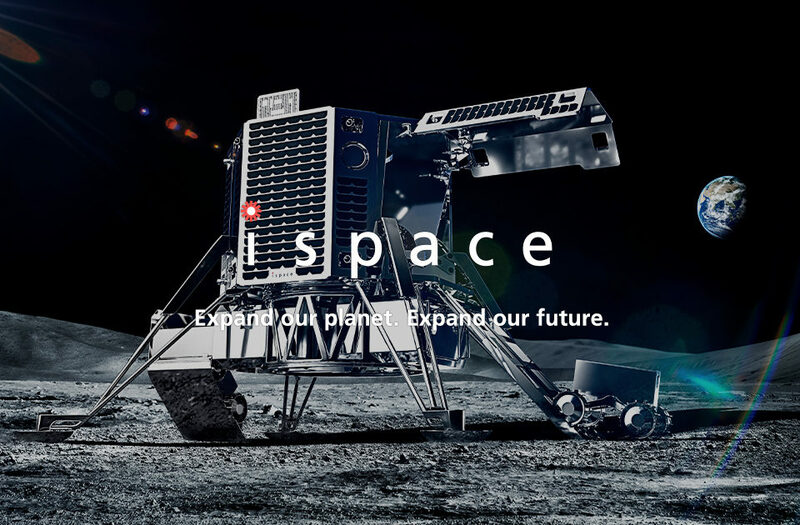 The Tokyo-based Ispace Inc. announced it has raised $90 million from some of the Japan’s biggest businesses, including Japan Airlines Co. and television network Tokyo Broadcasting System Holdings Inc. 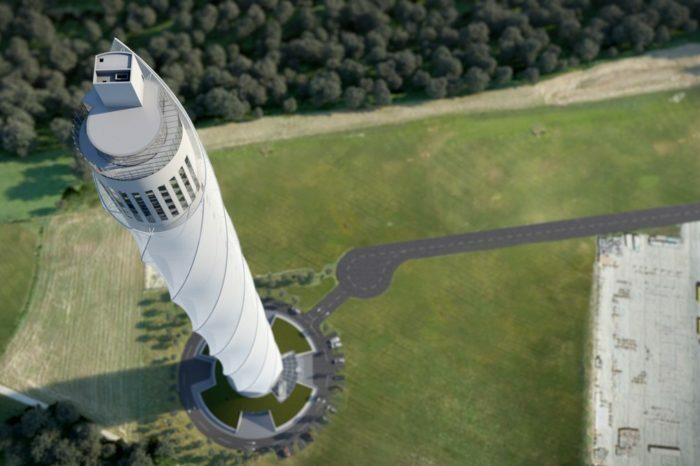 The funding will be used to send a spacecraft into lunar orbit by 2019, and then land one a year later. US Justice Department confirms criminal probe in Waymo vs. Uber case. According to a recent letter from the U.S. Attorney’s office, the The US Justice Department has opened a criminal investigation connected to allegations that a former Uber executive stole self-driving car technology from a Google spin-off to help the ride-hailing service build robotic vehicles. Ginkgo Bioworks, a startup working on self-fertilizing crops, raises another $275 million. A Boston-based genetic engineering startup, Ginkgo Bioworks, said yesterday it has raised another $275 million and opened a third laboratory in Boston’s Seaport District. The latest funding brings the company’s total funding to $429 million as Ginkgo expands its business of custom-designing living cells. Survios revolutionized VR gaming. Now it wants to do the same for music. Survios is a Los Angeles-based video game maker startup best known for its “Raw Data” VR game. The startup now plans to introduce a new VR experience called “Electronauts” in 2018 that lets users experience, remix and compose tracks, all while wearing a VR headset. Ponix Systems, a Viennese startup soon lets you grow vegetables on the wall at home. German startup Ponix Systems, has developed a so-called vertical hydroponic system “Herbert”, that lets you grow certain vegetables and fruits without soil in your home. The system, which can be hung like a picture on the wall, is equipped with an LED light and sensors to generate optimal light spectra for the plants and to be able to measure the water requirement. Indian startup ‘Teabox’ raises $7M in Series B funding. Bangalore-based online portal Teabox has raised $7 million in Series B funding led by RB investments and participation from existing investors. DBS Bank Ltd will also participate in this round of funding through venture debt. The company plans to use the funding to expand its back-end infrastructure including cold chain processing centers and to support growth in key markets. Arundo Analytics brings Silicon Valley insights to heavy industry. Arundo Analytics, a software company enabling advanced analytics for industrial operations, today announced it’s expanding ability to bring data-driven insights to heavy industry. Arundo is a graduate of Stanford University’s StartX accelerator program, and a member of the Massachusetts Institute of Technology STEX25 group of MIT-connected startups. 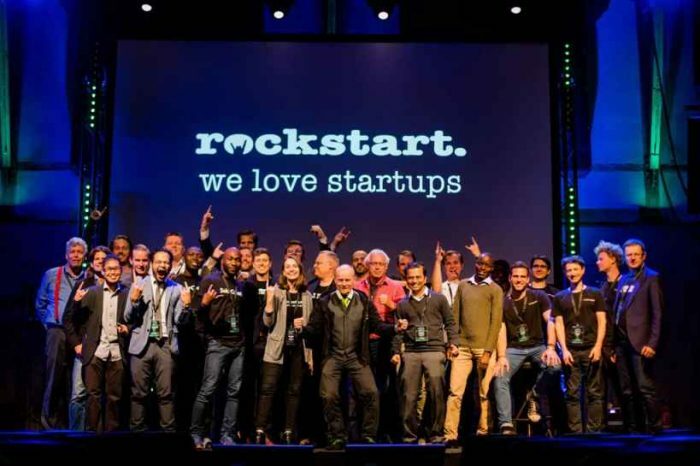 The startup has offices in Palo Alto, California; Oslo, Norway; and Houston, Texas. Aingel opens public beta program for AI driven platform that helps startups fundraise faster. Aingel, a provider of AI-driven analytics tools for venture capitalists and startups, today announced its public beta program for startups. Aingel offers an interactive dashboard and VC Match Report™ that uses artificial intelligence to help founders fundraise faster by matching them with investors who are most likely to add value and be interested in their idea and space. Interior design startup HomeLane raises $10 M in Series-C funding from Sequoia and others. India-based online home interior design startup HomeLane has raised $10 million to fuel growth and technology innovation to attract customers and designers and strengthening operations in existing markets in the country. The funding was led by Accel Partners, Sequoia Capital and RB Investments in Series-C round of funding. 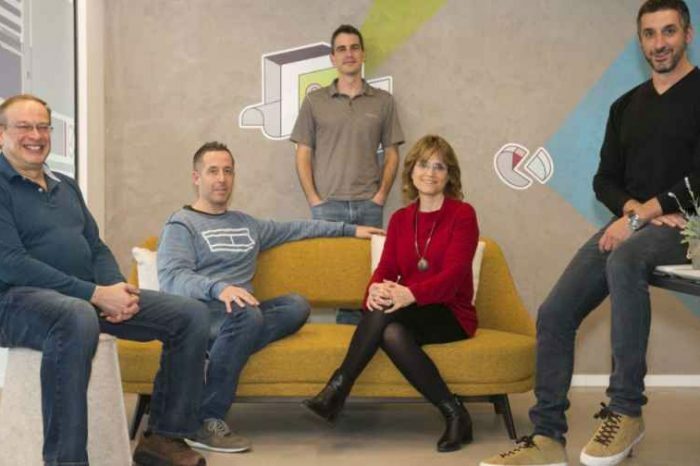 Ticketbooth founders launch world’s most advanced event RFID technology company. Australia-based startup Ticketbooth CEO, Simon Guerrero and COO, Matthew James today announced the public launch of a new event tech company, Token Systems. The new company specializes in RFID cashless wristbands, advanced access control and experiential activation for events. Ticketbooth is a bootstrapped company. The founders did not take any external funding. It is now one of Australia’s Largest Event Ticket Companies.